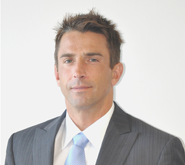 Scott is responsible for sourcing, underwriting and structuring investments for Pontus Capital. Prior to joining Pontus, Scott served as an Acquisitions Director for Realty Income Corp. (NYSE:O) where he facilitated the acquisition of over $1.2 billion of net leased properties, primarily through sale leaseback transactions. Scott began his career at Bank of America Merrill Lynch as an Analyst within the real estate investment banking group. 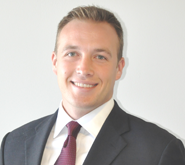 Scott holds a BA in Accounting from the Honors College at Michigan State University. Jen is responsible for our capital market efforts, including equity and debt capital raising initiatives, as well as contributing to the sourcing and underwriting of investments. 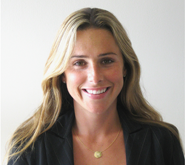 Prior to joining Pontus, Jen was Deputy Head of Credit Sales for Société Générale where she managed a team of eleven institutional fixed income sales people, with a focus on the placement of public and private corporate debt. 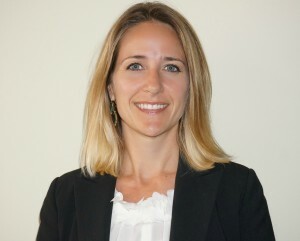 Jen began her career at Credit Suisse Securities in the Global Credit Products and Real Estate Finance and Securitization groups. 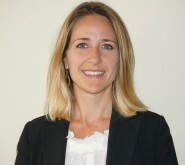 Jen holds a BA from the University of San Diego and a MBA from the University of Minnesota. Andrew is responsible for the management of the commercial and residential real estate portfolios, including the valuation, and disposition of all real estate owned assets and whole loan mortgages. 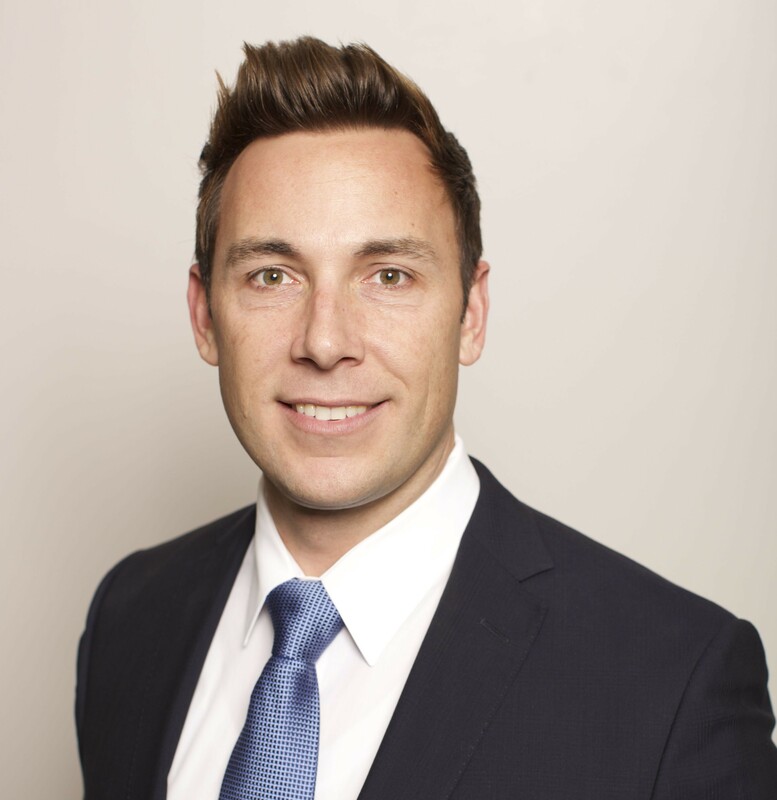 Andrew has over 20 years of property and staff management experience. 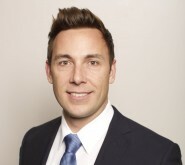 Prior to joining Pontus, Andrew served as an asset manager of bank owned real estate for some of the largest financial institutions including Citibank, GMAC, and Homecomings Financial. Andrew also served as Partner at LH Investments and achieved entrepreneurial success both in new construction and renovation projects, tenant improvements and small business ownership. Andrew holds a BA from San Diego State University. 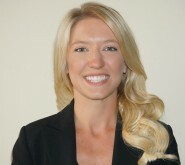 Breanne is responsible for the firm’s accounting and bookkeeping activities. 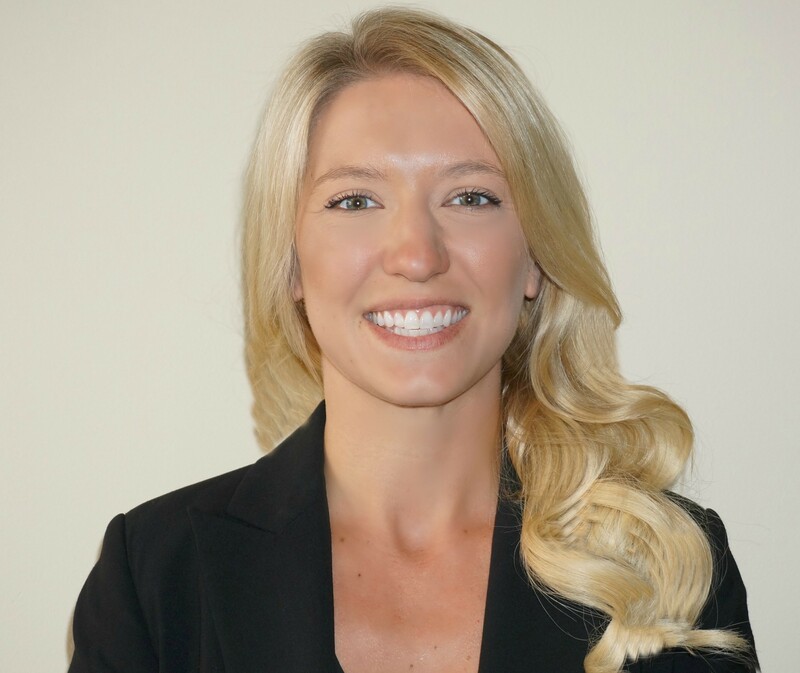 Previously, Breanne served as Controller for OliverMcMillan, a private commercial real estate development firm, where she oversaw accounts payable, accounts receivable, job cost accounting and the general ledger. Prior, Breanne served as an Associate at BDO USA, LLP where she executed engagements for private companies with with revenues in excess of $100 million. Breanne holds a BS in Accounting from the University of Denver. Pontus is managed by a team of seasoned real estate professionals with extensive underwriting, structuring, and asset management expertise. Collectively, the Pontus team has over 50 years of experience and has completed over $4 billion of commercial and residential real estate transactions nationwide.